It is with great joy that we welcome you on this page. Here is the opportunity, for all the Sangat of Sat Nam Rasayan and Kundalini Yoga, to offer the Dakshina. 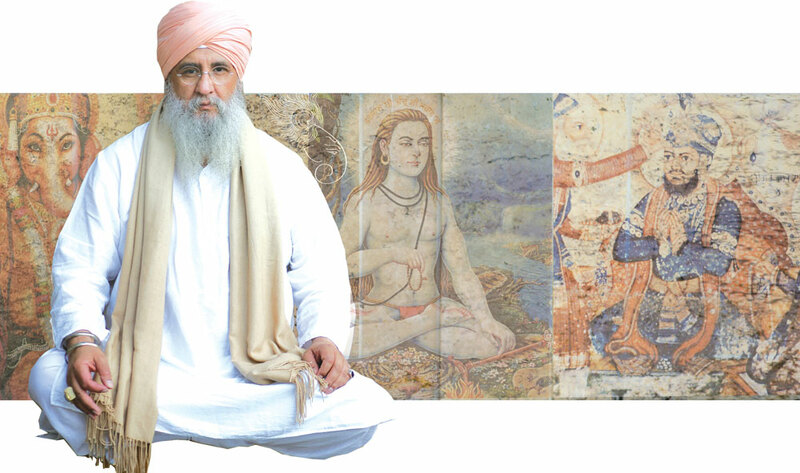 Teachers, students and friends from all over the world, for a long time expressed a desire to personally see Guru Dev. Even if the Master is rarely present at the meetings with the Sangat, his presence remains strong and close to everyone. A good opportunity to support and feel closer to the Master, as a devoted member of the Sangat, is through the traditional donation: the Dakshina. In Indian culture, the Dakshina refers to the tradition of giving back to teacher or guru, after a period of study or spiritual guide. It is a form of reciprocity and exchange between student and teacher. You may have spent a lifetime alongside Guru Dev, or you may have only had a short time with him, Dakshina is an opportunity to express your recognition, respect and your gratitude to him. from their activities related to teach Sat Nam Rasayan. It is possible to activate a recurrent Dakshina. You can activate it by your Bank or activate it through Paypal too. Blessing for your peace, prosperity and protection.